China Mobile will be launching an application service like Apple Inc.'s App Store by the end of this year as it rolls out its 3G network. Independent developers and companies will be allowed to upload applications to sell in the store, which will be called the Mobile Market. The Mobile Market was a sticking point in negotiations between China Mobile and Apple Inc. over the terms under which the iPhone would be made available in China. 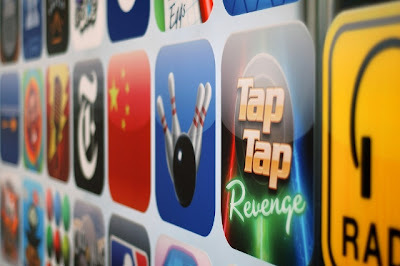 Apple opposed competition for its App Store, but China Mobile wanted to be able to offer iPhone apps in its Mobile Market. Apple is believed to be in negotiations with China Unicom and its quite certain that China Unicom will make the official announcement soon.